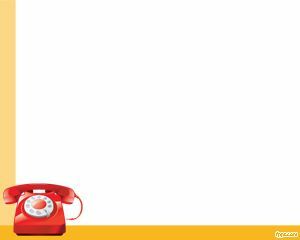 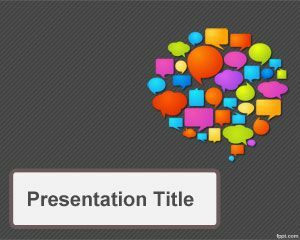 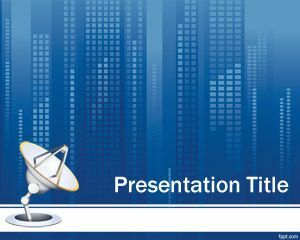 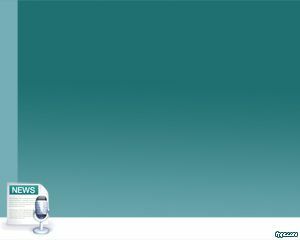 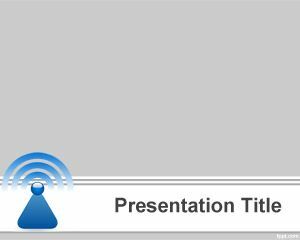 Telecommunications PowerPoint provides a good template for antenna or communication presentations. 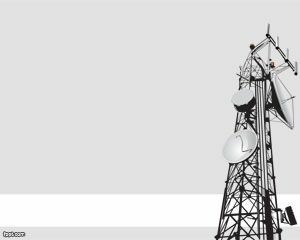 It allows you to recognize and understand the power of communication, dentify specific communication problems and apply treatments and learn techniques to manage and ensure proper communication over cables, wifi or radio frequency antennas. 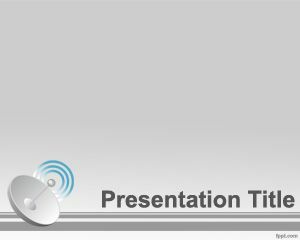 The PowerPoint has an antenna image on background.